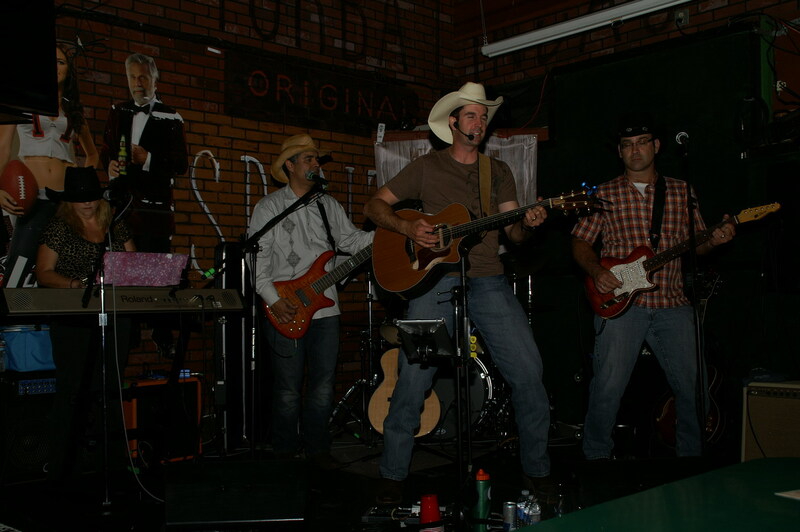 Canyon Inn – Yee haw! Here we are, rocking out with The Most Interesting Man In The World! 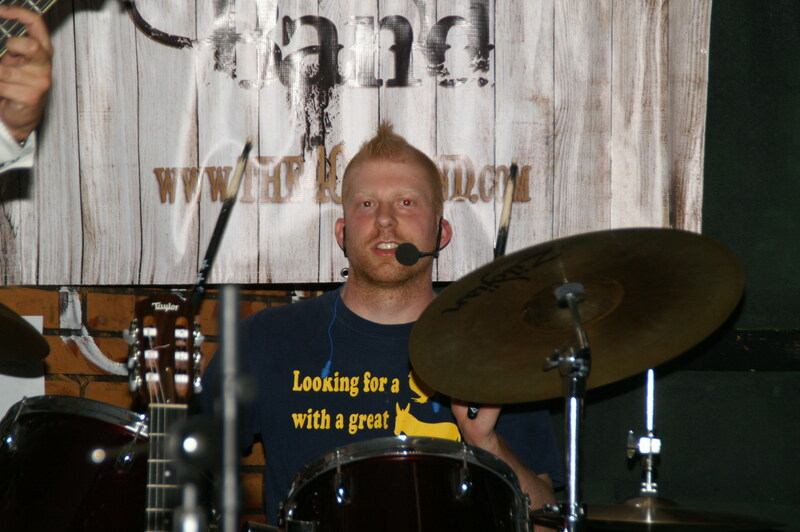 Our scruffy-looking drummer and his mohawk, with a shout out to Zildjian and Vic Firth. And, naturally, chicks with nice donkeys. You know who you are!